Jane.com is a local deal site that has the most amazing interior office we’ve seen so its only fitting that they have home decor offers for us to try and replicate! We started paying attention and we’ve been shocked at some of the deals we’ve been able to find. 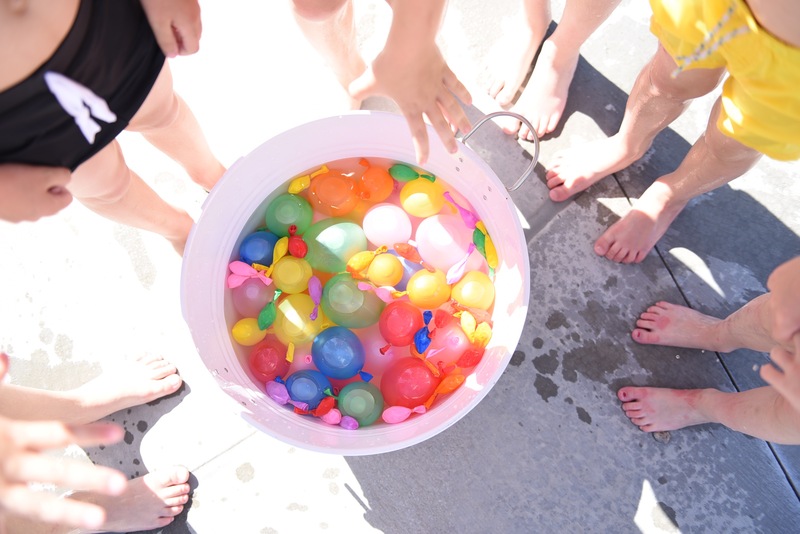 A few dollars off the kid and parent favorite self-filling water balloons to start and here’s a few more things we’re eyeing! 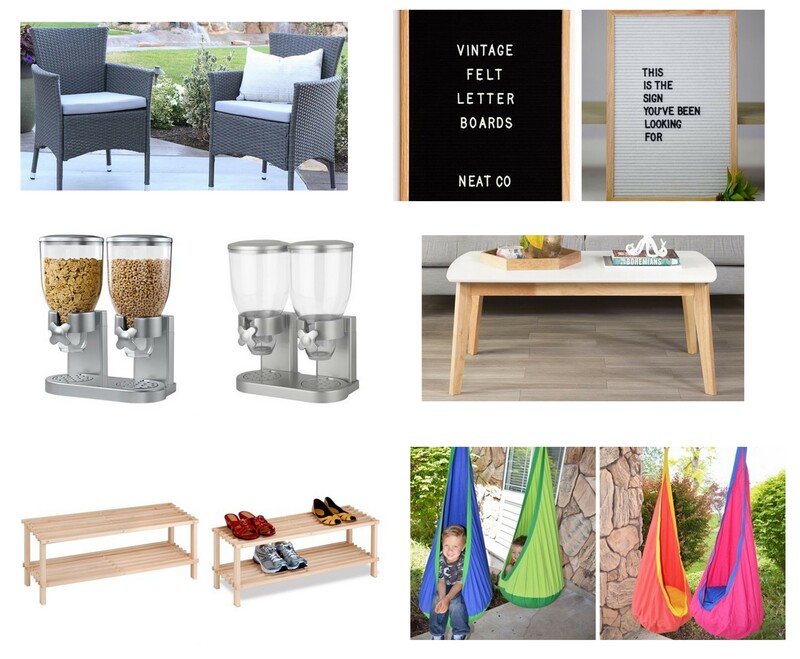 Set of 2 Outdoor Chairs, Letter Boards for 50% off, Cereal Dispensers for half off (so cool for a pantry! ), a modern coffee table for $100 off, shoe racks for $12 (get that closet organized!) and single hammocks. 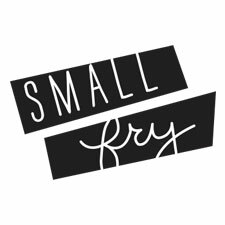 SO much fun to find, check it all out here. One deal we love keeping our eye on is the Price Matched section at Nordstrom. They don’t always have a link readily available but if you search you will find the list! They have these Quay sunglasses for $45, amazing mesh work out pants for a steal, Nike Hurache’s for $80 and you can find the rest here! Also Asos has a nice little random 20% of sale collection going now. So cute! DIY’s for Dad Day hint!